The departure of Greyhound buses from Manitoba roadways has a Winnipeg safe-ride group calling for more women volunteers to get behind the wheel as it expects demand to rise for trips outside of the city. Donation-based Ikwe mainly gives Winnipeg women and families rides around the Winnipeg, but co-director Christine Brouzes believes many people are going to be looking for an affordable way to travel outside of the city this October when Greyhound ends freight and passenger transportation services in Western Canada. "We just know that some of the responsibility of transportation will fall to us," she said. "People still need to get around." 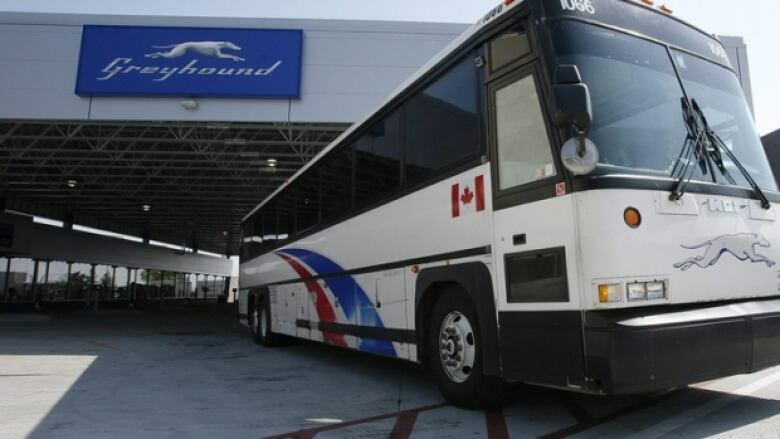 The announcement from Greyhound this week has already caused disappointment and uncertainty for many travellers who rely on the service as a relatively cheap means of getting around Manitoba and beyond. She is also worried in the absence of Greyhound, some people who plan to drink and would otherwise make the wise decision of busing to a social event out of town might now take the risk of driving. 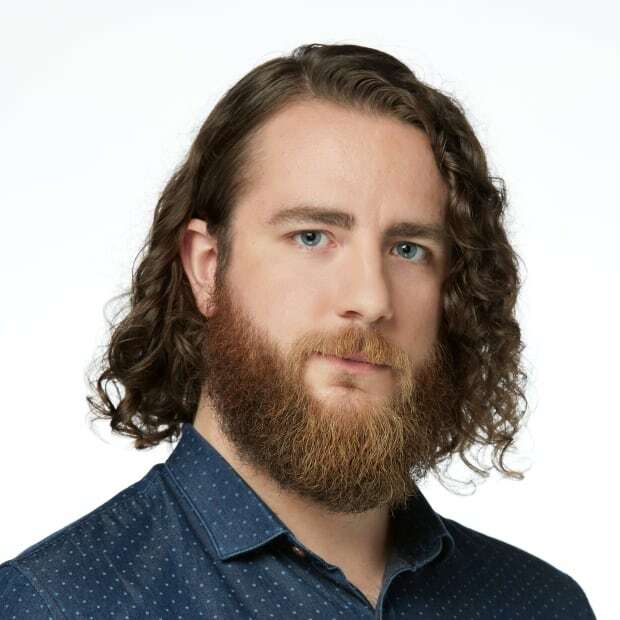 "I was so disappointed but after disappointment I am very concerned, I am concerned about safety — not just women but all people that are needing transportation from First Nation communities and the surrounding small towns around Winnipeg," said Brouzes. "Women don't go missing sitting in their living room watching television, they go missing somewhere between Point A and Point B … and it's those transportation options that need to be enhanced and thought of in a safety way, not removed." The volunteer-run, donation-based Ikwe got started as a Facebook group in 2016 as a safe alternative to Winnipeg cabs after allegations of sexual harassment and racism faced by Indigenous women at the hands of cab drivers. The group is private and prospective members must request to join. They are then asked to confirm they are 18, that they support the purpose of the initiative and that they identify as a woman (though Brouzes says the group is open to serving non-binary folks, too). Once a request to join is approved, members can post ride requests in the group. Brouzes said 80-90 per cent of all requests for trips thus far have been for destinations in Winnipeg. The other 10-20 per cent have been to Selkirk, Steinbach, Portage la Prairie and other nearby communities and First Nations. Brouzes predicts with no more Greyhound buses, Ikwe will see a spike in requests and with that a need for more volunteer drivers. "We're always looking for kind, helpful people that want to keep safety of women and their families at the [forefront]," she said. Anyone interested in becoming a driver can search Ikwe Potential Driver Group on Facebook.